You know that I have a thing for livestream! I have been on Periscope since August 2015 and continue to be on that platform heavy. I have also expanded to Facebook Live and YouTube Live. In order to produce high quality video, you need the right equipment. 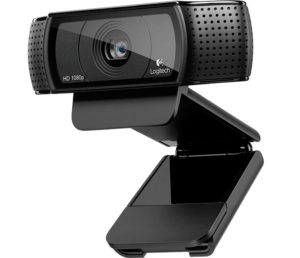 The Logitech C920 is just that. It is affordable, easy to use and produces great video. This webcam is in the Marketplace. My store carries the absolute best in business, tech, culture and lifestyle. The Logitech C920 is just that : the absolutely best! I am stocking the Marketplace with items that I use to produce video, become social media influencer with a Klout score of 66, build an empire and life comfortably. If I haven’t used it to improve my life and make money then it’s NOT in the Marketplace. 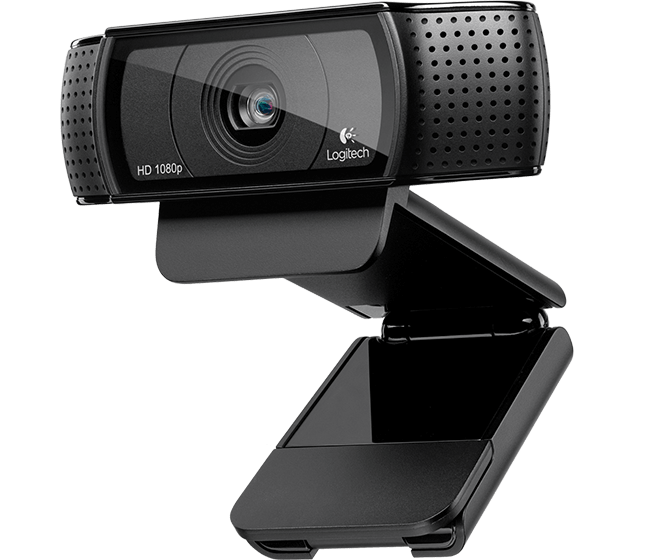 I have made money through livestream and increased my Klout score with the Logitech C920. Buy it to today for $61.99!